HAPPY INTERNATIONAL WOMENS DAY! — Data! Data! Data! Their mission is to improve gender equality in the technology sector by providing 5,000 girls with tech work experience by 2020. If we want to see change, we must drive it. 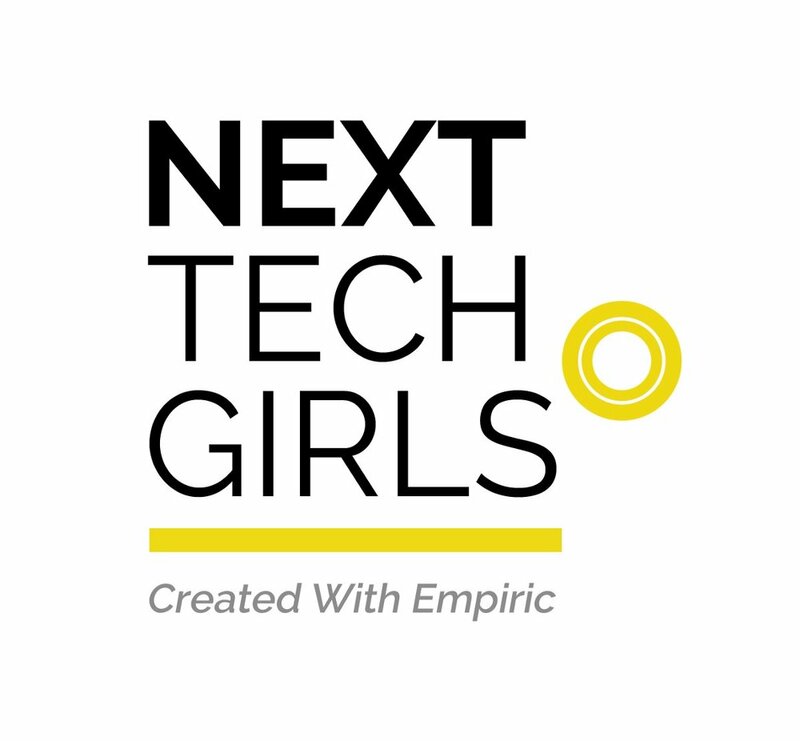 Next Tech Girls joins hundreds of organisations and companies around the world that are dedicated to gender equality in tech. They ask technology companies across the UK to offer work experience opportunities to school girls who are passionate about tech. One or two week long placements will show girls the scope of technology opportunities available to them. If you'd like to learn more get in touch with the team.